It’s par-tee time! 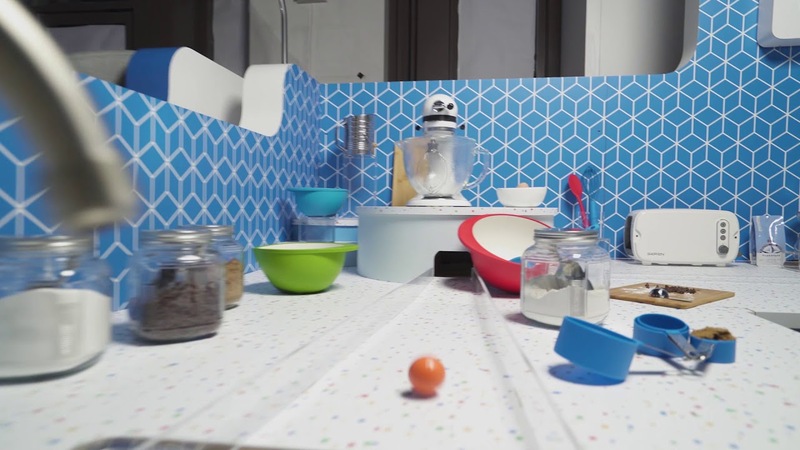 This summer, we're going on tour to demonstrate the magic of hands-free help at home with the Google Home Mini Golf course. 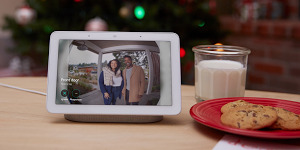 Made for families and summer fun, the course features different rooms in a house and related Google Home Family products. To overcome obstacles at each hole—like turning on lights, asking for a recipe or starting a dance party—you can solicit the help of Google Home products by saying “Hey Google.” The rest is up to the power of your putting. We’re teeing things off in New York this week and will be making stops in Chicago, Los Angeles and Atlanta. Come play a round on us! For the full schedule and other event information, visit g.co/minigolf.